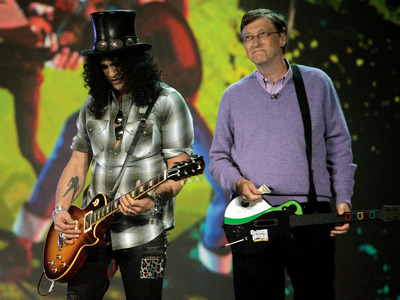 David Paul Morris / GettyBill Gates and Slash. A lot of different factors can determine which songs become our favourite. It might be that a track takes you back to your childhood, or makes you nostalgic for the best times of your life. Sometimes, you simply like how a tune sounds. It’s very rare you’ll meet someone that doesn’t like music at all, and highly successful people are no exception. Whether they use music to psych themselves up or to kick back and relax, the world’s most accomplished individuals have a pretty eclectic mix of favourite tracks. From Tim Cook’s love of One Republic to Her Majesty the Queen’s appreciation of “Dancing Queen”, scroll down for a look at the songs 16 highly successful people couldn’t live without. 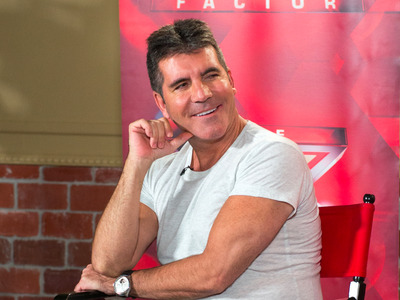 When it comes to music, there aren't many seals of approval more valuable than that of music mogul Simon Cowell. On Desert Island Discs, he revealed that his favourite tune -- or at least one of them -- is 'Mack the Knife' by Bobby Darin. 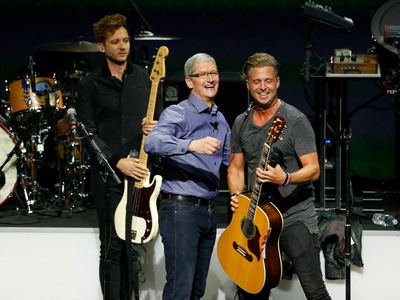 Judging by an appearance on Carpool Karaoke, Apple CEO Tim Cook's favourite band is One Republic, and he also likes 'Sweet Home Alabama' by Lynyrd Skynyrd. 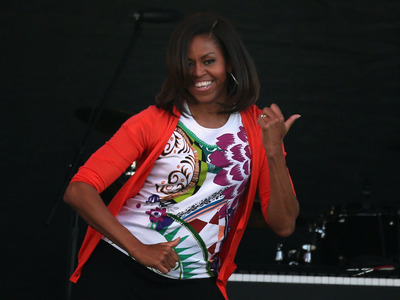 Former First Lady of the US Michelle Obama is a big fan of 'Uptown Funk' by Mark Ronson and Bruno Mars, according to Billboard. 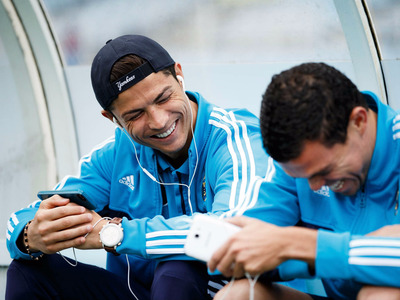 According to Sports Googly, Christiano Ronaldo's favourite song is 'I Believe I Can Fly' by R. Kelly. Businesswoman Arianna Huffington created a Spotify playlist featuring some of her favourite tunes that help her 'thrive' and shared it on Twitter in 2014. Among the tracks are 'Working On A Dream' by Bruce Springsteen and 'Free Fallin'' by Tom Petty. Microsoft co-founder Bill Gates would take 'Under Pressure' by David Bowie and Queen, 'Are You Experienced' by Jimi Hendrix, 'My Shot' from Hamilton, and 'One' by U2 to a desert island. 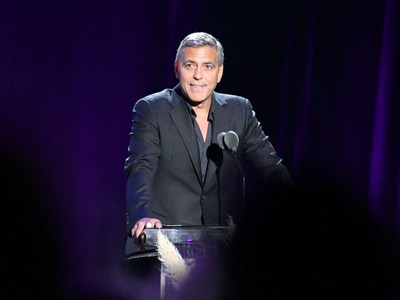 According to Houston Press, George Clooney is a big fan of classic pop ballads. Dinah Washington's 'Destination Moon' is apparently his all-time favourite song. The late actress and singer Rosemany Clooney was also his aunt. According to ESPN, a song tennis star Serena Williams is embarrassed to have on her phone is 'MMMbop' by Hanson, and she cranks up the volume on David Bowie's 'Fame' when she needs to power through a tough workout. 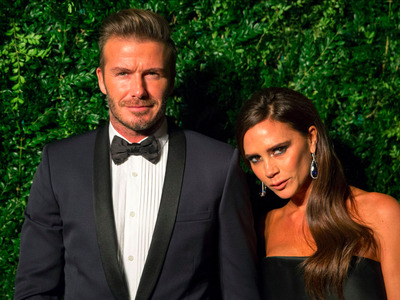 He may have married a Spice Girl, but the group didn't make the cut on David Beckham's Desert Island Discs picks. Instead, the former football star chose 'Wild Horses' by The Rolling Stones, 'Something About The Way You Look Tonight' by Elton John, and 'No Es No Lismo' by Alejandro Sanz. Britain's Prime Minister Theresa May also likes ABBA. When on Desert Island Discs, she also chose 'Walk Like a Man' from the Broadway Production Jersey Boys, and 'The Queen of the Night' by Mozart. 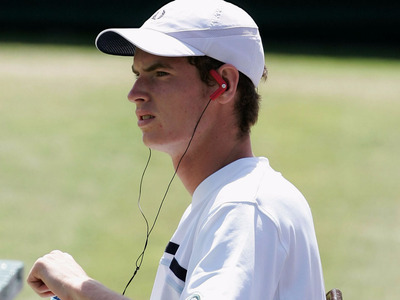 The number one tennis player in the world, Andy Murray, tweeted 'how did this song not make it to number 1...' about Sia's 'Chandelier'. According to the BBC, he also likes Ed Sheeran, AC/DC, and Eminem. Actress Angelina Jolie has a tattoo on her back of 'Know Your Rights', a song by her favourite band, The Clash. 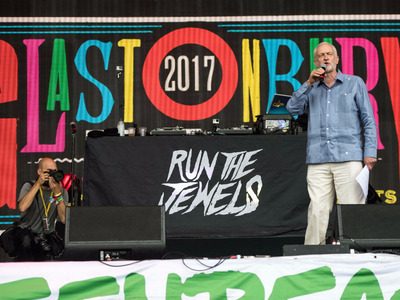 In an interview with NME, leader of the opposition in Britain Jeremy Corbyn admitted he preferred Oasis to Blur, and his favourite song of all time had to be 'Imagine' by John Lennon. 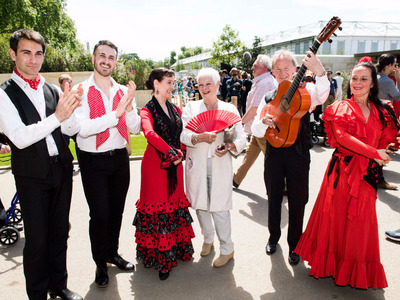 On Desert Island Discs, Dame Judi Dench named 'Strange Fruit' by Billie Holiday and Frank Sinatra's 'I've Got You Under My Skin' among her favourite songs. According to ShortList, actress Megan Fox's favourite song is 'House of the Rising Sun' by The Animals.